Following Woodline iPhone cases, Pad&Quill has released Timberline, its latest wooden case series for iPhone 6s/6s Plus. Let’s go on checking the hardshell case with natural wooden back. 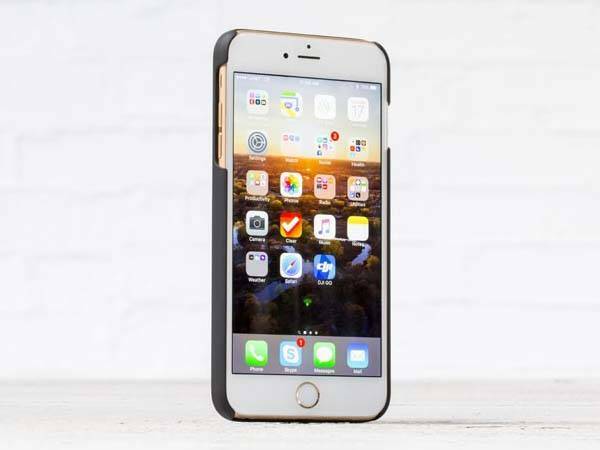 The Timberline is a strong and elegant snap-on protective case that comes in two models for iPhone 6/6s and iPhone 6/6s Plus. 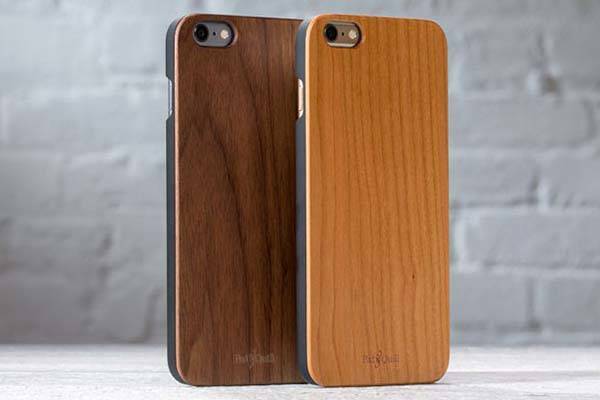 As we can see from the images, the iPhone case shows off a slim and minimal design, and its back is made from real FSC-certified hardwood including three optional materials including American Cherry, Rosewood, and premium American Walnut in order to add charming, one-of-a-kind wood grain onto your phone for a natural aesthetic style. 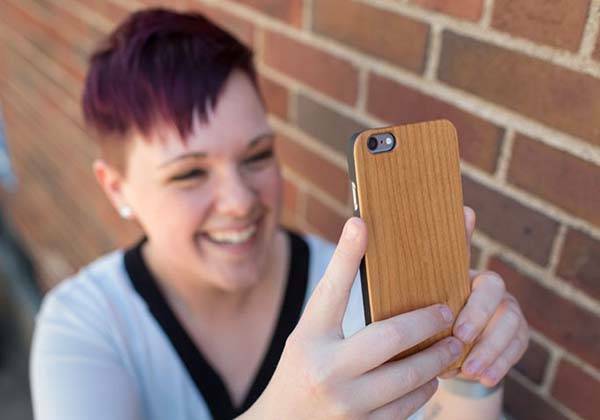 In addition to a solid wood back, the Timberline iPhone case comes with a reinforced polycarbonate shell, so it firmly holds your iPhone and protection from bumps and scratches, and its oil-rubbed satin matte finish prevents the back from getting scratched. Apart from these, its custom cutouts let you access to all iPhone buttons and ports. The Timberline wooden iPhone 6s/6s Plus case is available in three colors, each costs $39.95 USD. If you’re interested, jump to Pad&Quill (for iPhone 6/6s Plus) for its more details. BTW, also don’t miss the skull wooden iPhone 6s/ 6s Plus case and more related cool stuff by following tags.